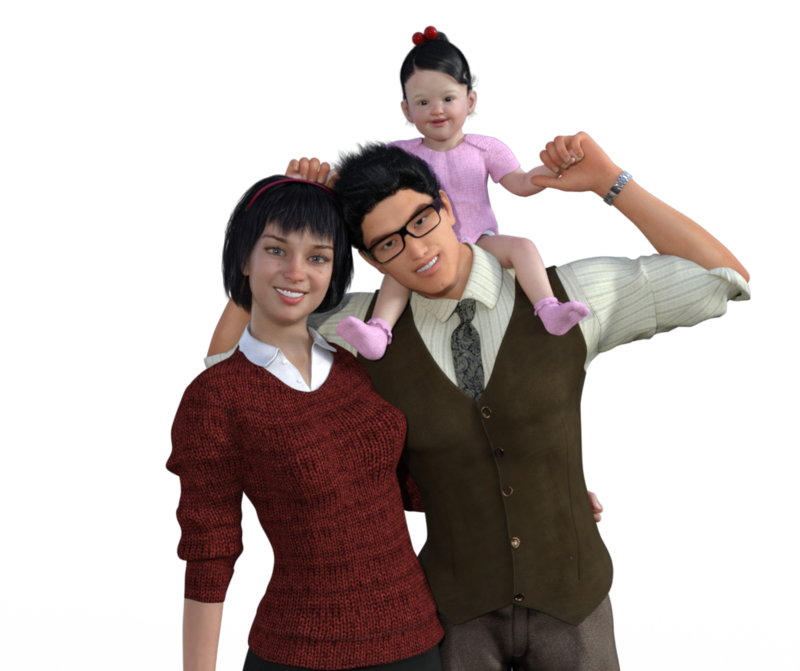 We are still playing around with looks and finished several realistic looking characters thus far. Even playing around with new ones for this particular character. Granted I did not want to personally spoil anything and just shock you with what we created once done with a teaser trailer or poster. Something To Watch To Pass The Time. Every day for the past 4 going on 5 years we have provided the best possible service we could. In order to make everyone happy in regards to releases. In doing so we spent countless hours a day manually creating re-directing links to torrents and ddl links on each of our sites' platforms. Given neither of our current sites functions on an automated system. We would have to carefully place several page re-direction links from the links provided from our own site as well as the third party sites to create just 1 singular post. This allowed users to have a lax feeling when browsing our sites. This level of work could be/was taxing on our staff. Yet some of us found very little issues doing so, because we had the support to keep moving forward. If you're curious about the latest BakedFish & DeadFish Releases. Stay updated by visiting. Anidex (If the files don't show on the Group Page. Check Anidex Homepage.) You can also check out our new addition torrent site; which is ACGNX for all of our old and new content. As well as a re-addition which is Nyaa. Welcome to DeadFish Encodes. Where we specialize in taking some of your best subgroups anime TV series, Movies, Specials, OVAs, etc. . Then create a Universal Re-Encode that will play on all your media devices. Take the time to browse around, and enjoy what we have to offer ;D All Requests must go in the Comments & Requests Section. "Do not make requests in the chat boxes on this site". If you're looking for all Torrents & DDL you may find all of our files on Anidex, AcgnX. or you can visit Animetosho. Also, if you are having an issue downloading a torrent. Use our XDCC. A guide is provided in the 'Site Menu' on how to use this feature. We will not hand over our program. Nor engage in the teaching of our encoding methods. Do not post re-directing links, spam, or leave insults even towards one another. Hassling Mods or Admins may lead to an Automatic Account Removal or Restriction from All of Our Services. Also, If you have 'Servers' and would like to join or share. Contact us via IRC.